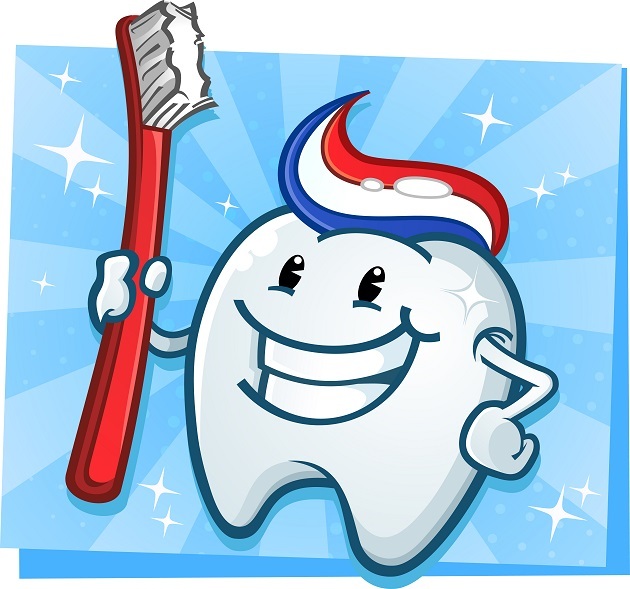 The Columbus Health Department Dental Clinic is a general dental office focusing on the treatment and care of children and adults. Closed 12:00 to 1:00 for lunch. To make an appointment or find out more about our program, please call 706-321-6190. Schedule regular dental visits starting by the child’s first birthday. Only place water in a bottle used at nap time. Ask your dentist about the right fluoride amounts for your growing child. Provide a balanced diet for your child. Begin brushing as soon as the child’s first tooth appears. 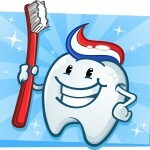 Brush and floss your child’s teeth daily until the child can be taught to do so alone. Ask your dentist about sealants.